My name is Pippa. 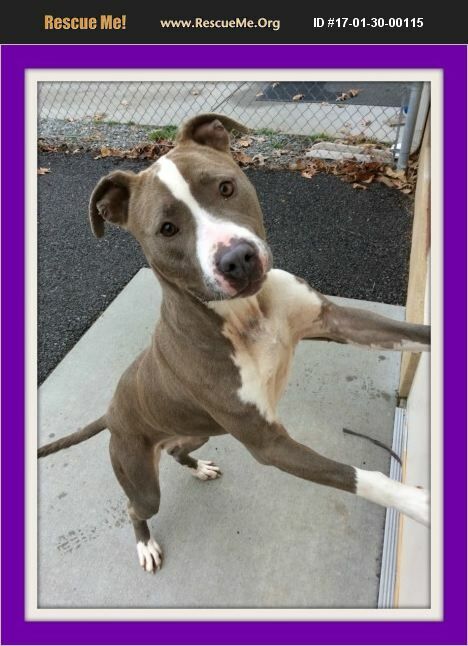 I am a 2 year old, energetic Pit Bull. I love running around outside and playing ball. Being as energetic as I am, I love going for long walks and sight seeing. Since I am young I can be easily distracted, so please be patient with me as I learn. I am a bit of a diva, so I really need a home with no other pets or children. I want it to just be me and my parent(s).